One of the most common questions I get from new and seasoned auction buyers alike is, “How can I get a list of all the upcoming storage auctions in my area?”. This would seem to be a simple enough question, right? Plenty of interested auction hunters want to know how they can save time and frustration with an orderly and well-kept list of the companies that are auctioning off their delinquent storage sheds, where they are located, and when the sale starts. It would seem, too, that these companies would themselves be interested in a tidy service that helped them to reach their interested client base of folks willing to show up to their property with cash to help them get rid of repossessed storage lockers. Unfortunately the fact of the matter is that there is no real tidy way to go about amassing this kind of list yet, at least not for the average Joe like you or me. Having attempted to make such a list myself, I can tell you how quickly you realize it’s an exercise in futility, even if you do get more than half of the property managers you call to answer and give up their information. Thankfully there is a solution to this problem of getting accurate lists of upcoming storage sales. Several different companies run premium listing services that keep track of all the upcoming auctions in a given area or even all of the states at once. They achieve this through a combination of database submissions, which allows many of the properties they track to login to the site and post their own event details, cold calling in order to flesh out the sectors where they are missing data, and professional research and media monitoring. Many of the best websites and storage auction listing services have a full staff working on keeping the lists up to date and accurate. They have to stay vigilant to keep up on the various changes that always occur, such as when one or more companies need to postpone or outright cancel their auction because several of their late tenants have actually paid up in full before the chop date. If you are looking for auction listing service, you should check out StorageUnitAuctionList.com. If you give them our special coupon code, Auctionkings1, you will get 10% off any subscription you order. Read more about this service and see a sample list, by clicking here. The way their pricing model works is that it’s based off of the sheer volume of listings available in the area you’re requesting. 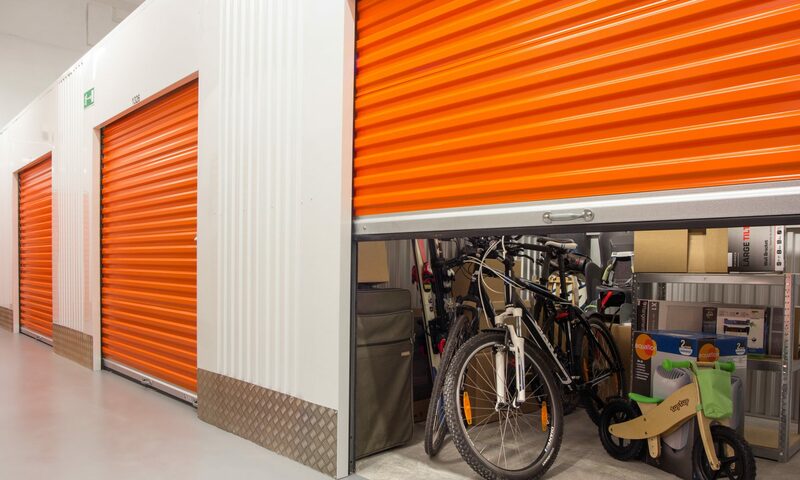 If you want storage auction listings in California, for example, you may end up paying more than for all the listings of upcoming sales in New Hampshire. This is because the company must devote more resources and man hours to maintaining an up to date list in the much larger state. After you have been to a few auctions yourself and seen what all the fuss is about, and especially after you have raked in your first profits, you’ll begin to realize the value and convenience of having a professional company handle all this work for you. Instead of fussing around by calling up local properties and getting inaccurate information or the classic run-around, you can simply have clean, reliable and up to date storage listings delivered to you regularly. Many times the subscription cost is only $5 per month (or less if you use our coupon code: Auctionkings1). If you want to read more about this service and see a sample list, click here. If you really think about it, $5 per month is a pretty negligible price, especially when it means you will no longer have to call around from facility to facility trying to flag down an impatient manager. You can better spend this time preparing to hit all the repossessed locker sales in your area or listing your spoils from the last one you attended on eBay for greater profit.